I hope this blog post finds you enjoying the fall weather and excitedly preparing for Thanksgiving. As we head into this extended weekend, I want to take this opportunity to share highlights from this past month at Medfield HS. Our students’ many talents were on full display during the fall. We know they work hard and take their studies seriously, and those results are often reflected in academic recognition for our learning community. However, we are just as proud of their work beyond the school day. As I’ve mentioned often, the experiences that we can provide our students after school, are just as important as what we have to offer from 7:40-2:07. With that, I want to congratulate the Medfield HS Theatre Society for a great performance of The Snow Queen. Under the guidance of our new theater director, Andrea McCoy, our students shined on stage. With the support of our stage crew, the entire production was impressive…take a bow, students! Our student-athletes turned in another stellar season. Girls and boys soccer, girls volleyball and football all qualified for the state tournament. Our girls soccer team won the Tri-Valley League title and advanced to the sectional semi-finals. Our girls volleyball team went deep in the playoffs before losing in the sectional finals to eventual state champion Westboro, and our football team put together one of its best seasons under Coach Ormberg. The football team qualified for the state playoffs and have an 8-2 record with one game remaining against rival Dover-Sherborn on Thursday morning at MHS, 10am. This morning, the seniors from both teams got together for the annual Sportsmanship Breakfast…big thanks to DS for hosting. In addition to an outstanding record, the Warrior football team was named winner of the TVL Sportsmanship Award. Congrats and #WarriorPride! Although we still have plenty of work to do, these and other ideas remind us of all that has been done to move our instruction forward. The high school leadership team will continue to look for ways to provide our teachers with time to collaborate and share. 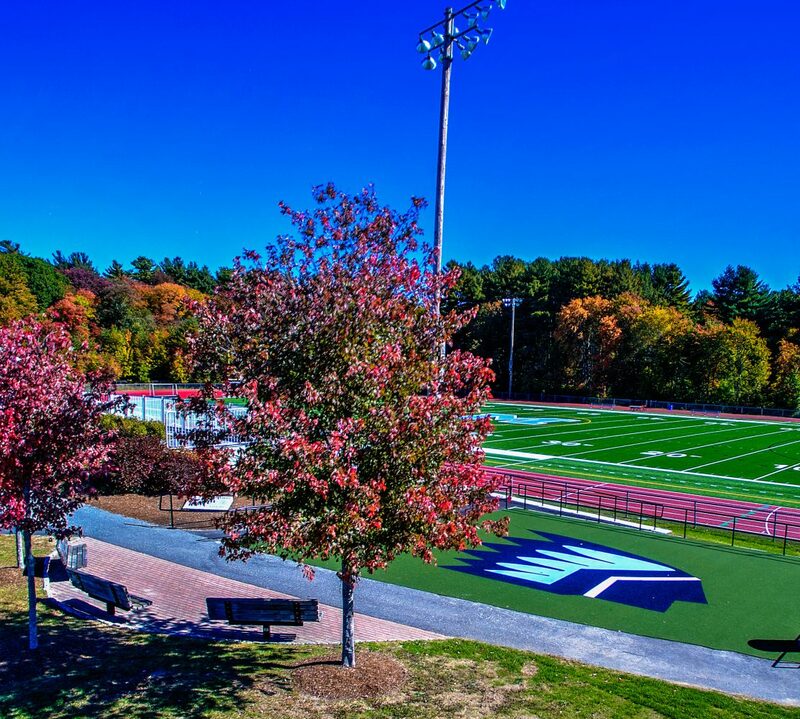 On behalf of the staff at Medfield HS, I want to wish you and your family a Happy Thanksgiving.